On this International Day of Women and Girls in Science, here's the experience of two women in the field. A lot has changed since the days when Erika Merschrod first got into the field of chemistry. "It's gotten better, but there continue to be challenges and there continue to be barriers to women and girls in science," says the Memorial University professor. "One might say, with a different environment, maybe I would have been interested in science earlier." 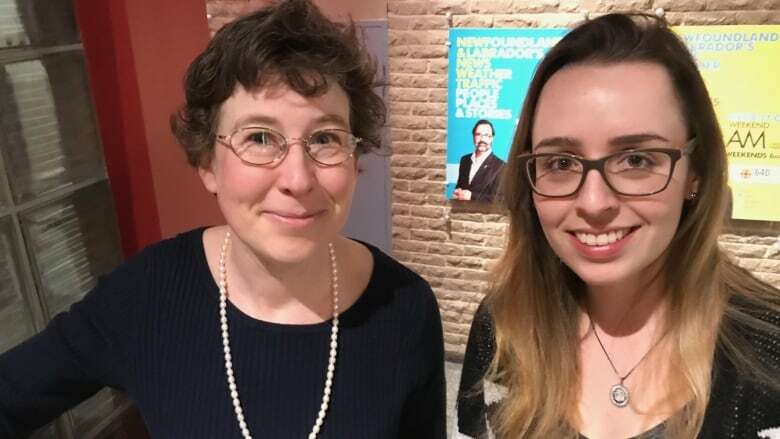 Feb. 11 is International Day of Women and Girls in Science, and at Memorial University of Newfoundland, it's a way to feature the work of women in science. 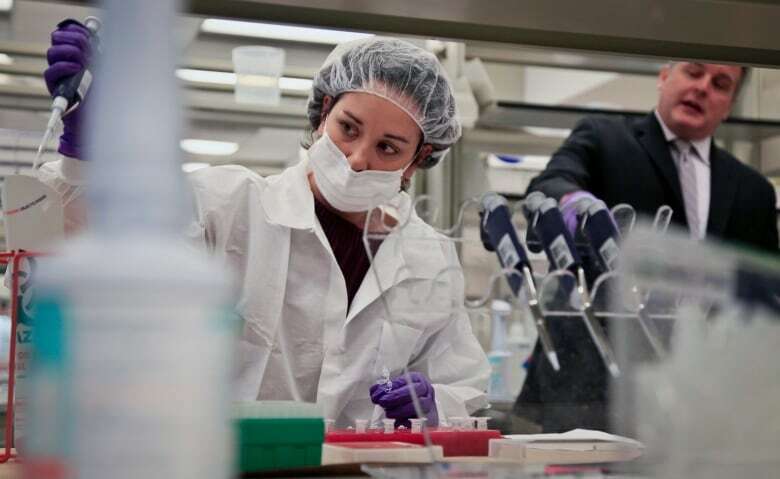 One of those women is Caroline Manto-Chagas, a graduate student at the school of pharmacy who is studying the side effects of cancer treatment drugs. Manto-Chagas, originally from Brazil, said she's not really had a negative experience in her chosen field because she is a woman, and the gender split is closer now, at what she guesses is around 60/40 per cent. "I really am kind of glad for being in this era," she told CBC's St. John's Morning Show. "I really think actually that women still need to be recognized as powerful human beings, because we actually are, and I think more and more we are getting there." For Merschrod, it was a bit different. "It was chance when I got that interest [in science], and I had stayed engaged in mathematics courses and I could continue to move forward," she said. "But for many women and for many girls, if those opportunities aren't there, they might miss out on what would have been a very rewarding, very creative, very exciting career." Merschrod said the gender gap is closing, but as you move up to more senior jobs in sciences, there are fewer and fewer women at the top. And there are still barriers to women who want to get their foot in the door. "Part of it is recognition. It's these many, many tiny little effects that add up. I have had people tell me that I can't do science because I'm a woman, but it's been many years now since that happened. It's more subtle now," she said. "It's those many, many little lost opportunities because of a bias, because of assumptions, that I wouldn't be able to do this or that I'm not thought of for that position or whatever." "Persist. Keep at it. Be tenacious. Don't let people discourage you and particularly when it comes to finding burdens and challenges, keep seeking that help," Merschrod said. "Find those mentors. That's really helped me along the way. Many of the women, some of the men, who've really given me that springboard. So keep at it." "Believe in yourself and, for sure, you are capable of doing things that you did not even imagine before. Just keep fighting."